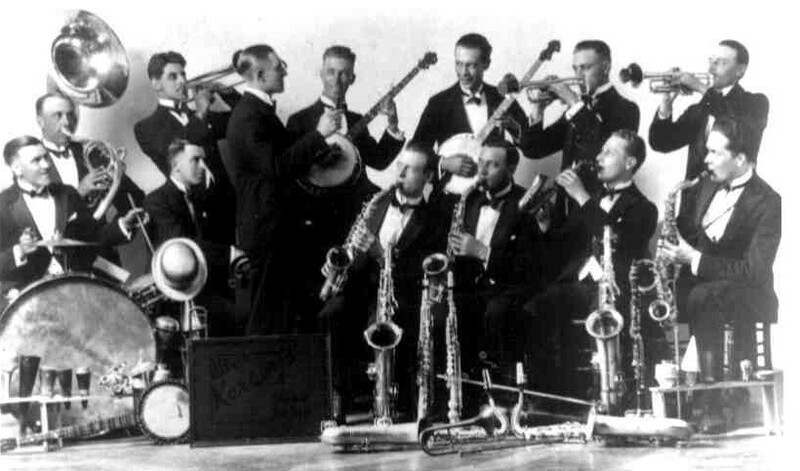 Well, I never cease to be amazed by the amount of musical talent that exists in this wonderful World. And I’m always pleased to find out about someone doing something new. For me, Londoner Romeo Crow fits that criterion. Please excuse my ignorance (once again), but I’d never heard of him till I found him following me on Twitter recently. Looking into it, I realised that he had an EP out, called They Come And Go Like Rain. Keen to hear it, I downloaded it, and liked it immediately. They say that the first track on an album (or EP) should be one that grabs your attention at once; and quite honestly, the words that went through my mind when I heard the opening riff, was: ‘Wo! This sounds good!’; and I was still thinking that when the final track finished! Mr.Crow is a multi-instrumentalist based in Battersea, SW London. (He is also a writer and film-maker). He has recorded other stuff too, but what concerns us here is this excellent EP. 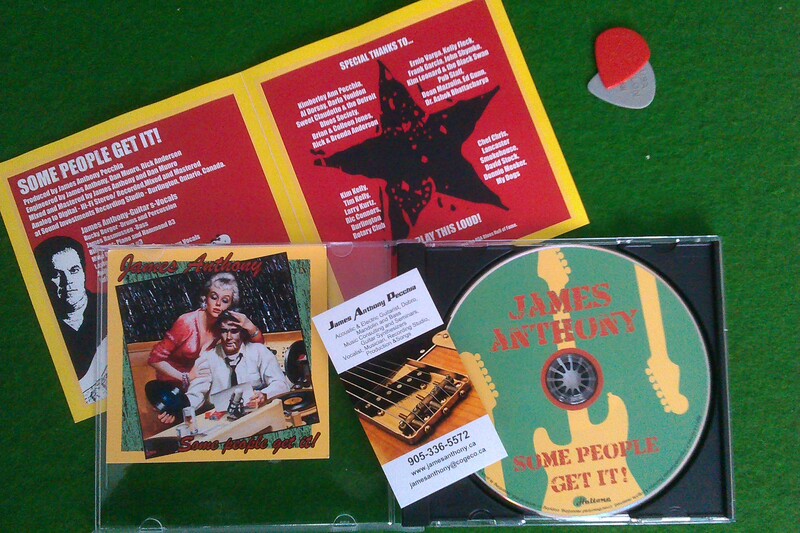 It is a six-track opus of Blues-Rock compositions; written and recorded by the man himself in his own studio. And a fine job he has made of it too. He kicks off with the attention-grabbing ‘Storm In The City’ and follows with ‘Get Like This’. On both tracks he pretty much nails all the accepted rules of a good rock number, but there is a large measure of noticeable individuality within them too – memorable rhythm riffs, and tasty solos. Vocals too are again, a balance of the tried and tested; and the unique. And those things can be said of the whole EP really. The third track ‘Sharing Time’ is a more thoughtful song; reminiscent of a moody Free or Bad Co number – a bit Beatles-esque too. Vocals on this one remind me of an angst-ridden Paul Rodgers – but that’s not a bad thing! ‘Still Loving You’ is next, with its nicely worked synchronised / harmonised vocals and guitar. ‘Fat Freddy’ is next on the agenda. After the first four tracks, this surprised me with its central section of spiel, in London inner-city street-youth accent – but why not? Its probably the most unusual / individual number in the collection. The finishing track is ‘Would You Hold It Against Me’: an excellent, moody, Bluesy, slow-tempo Zeppelin-esque number. Vocals on this are a little Robert Plant-like too. Again, not a bad thing. There’s a great rattling bass on this one too. Now, I don’t know Romeo personally, and I don’t know what music he’s been listening to; but when I played this EP, I heard sublte textures and nuances of sound in the axemanship that reminded me of such luminaries as Hendrix; Page; Kravitz; Marino; Kossoff; and Johnny Winter, (among others that I can’t place). Influence or coincidence? I don’t know, but either way, Romeo has developed his own guitar style nontheless; and its that individuality that makes this sample of his work a bit different. Vocally, as I’ve said, he reminds me a lot of the greatest of all rock frontmen, Paul Rodgers (+others); but again, there’s no denying that he is unique too. Musically the songs are very good; with quite strong lyrics too. 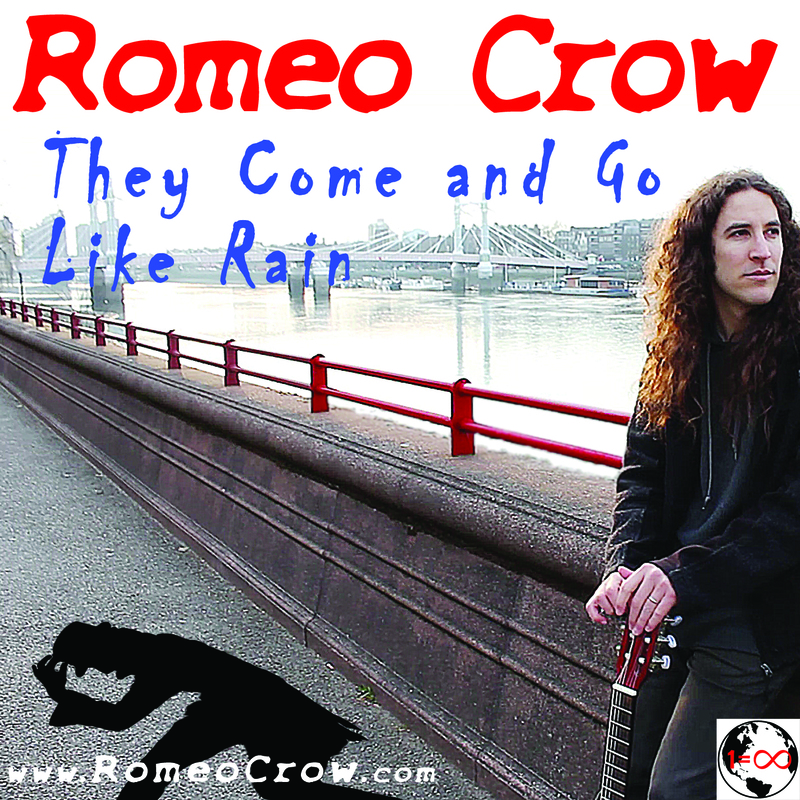 Here is a link to Romeo Crow’s website…. This entry was posted in Album Review and tagged bad company, beatles, frank marino, free, jimi hendrix, jimmy page, johnny winter, led zeppelin. robert plant, lenny kravitz, paul kossoff, paul rodgers, phil the music quill, romeo crow on May 23, 2015 by PTMQ.